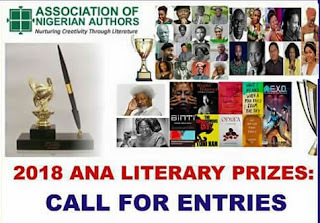 Nigerian writers, at home and abroad, desirous of entering their works for the Annual Literary Prizes, may now do so. 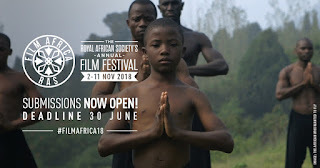 Works entered should have been published between 2017 and 2018. 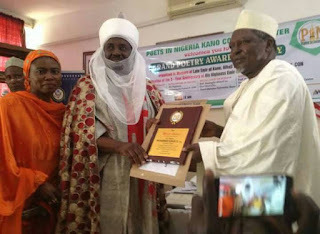 PIN Kano gives out poetry prizes, honours past and current Emirs of Kano. 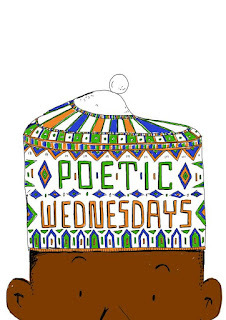 Poets in Nigeria (PIN), Kano Connect Center held its maiden 2-day Bilingual Poetry Workshop last month on the 21st and 22nd of February 2018 at the American Corner, Murtala Muhammad library Kano. 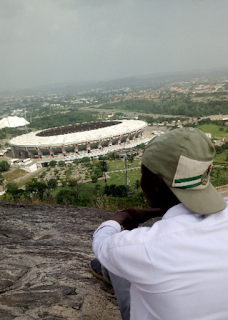 The workshop, which was part of the association’s pre-poetry award activities, targeted secondary school students and young poets in Kano state. The workshop, attended by dozens of secondary schools students, budding poets, emerging writers and lovers of poetrywas organized to introduce participants to the rudiments of poetry and develop their creative abilities. Seasoned poets and poetry experts served as resource persons. Death is the greatest of all of humanity’s tragedies. It leaves its victim in a state of perpetual silence and immobility. Families become upset when death decides to pay them homage. However, death is shamed when love and affection trail the exit of a worthy soul. Death becomes numb in the face of eternal admiration for the deceased. This explains in brief, the symbolic import of the remembrance of a loved one gone. 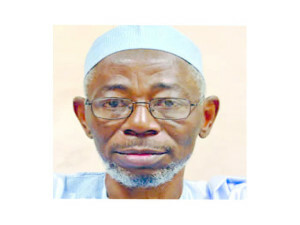 Abubakar Gimba, the late novelist and thinker would have celebrated his 66th birthday on March 10, 2018 were it not for the cold hands of death that snatched him away three years ago. However, his family, friends and fans committed to his glorious legacies, converged at the famed literary hub, AMAB Bookshop in Minna on the day of his 66th posthumous birthday for an evening of “Tributes to Abubakar Gimba". • We are under no obligation to publish your works as only works with good creative representation will be published.